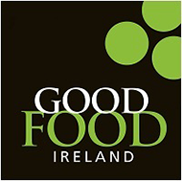 Attendees will hear from world class practitioners and niche experts from the worlds of food, tourism and culture. A unique exchange of experiences, expertise & learnings from both within and across the sectors, touRRoir is the “must attend” annual event for anybody involved in these sectors. After more than 30 years at it… Noel has an acknowledged international expertise in strategic marketing, corporate transformation, break-though techniques, nation & place branding and ‘marketing for non-marketers’. 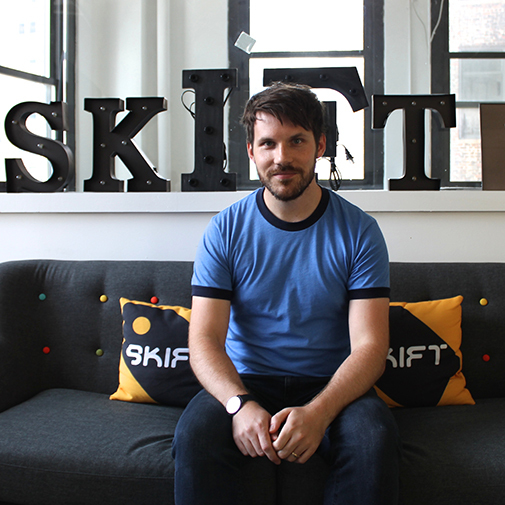 Patrick is the UK Editor of Skift and is based in London where he covers the European travel industry. 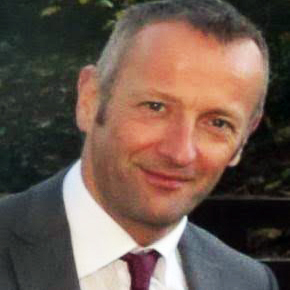 Prior to joining the company, he spent more than four years working at TTG, the world’s longest-running travel trade newspaper. 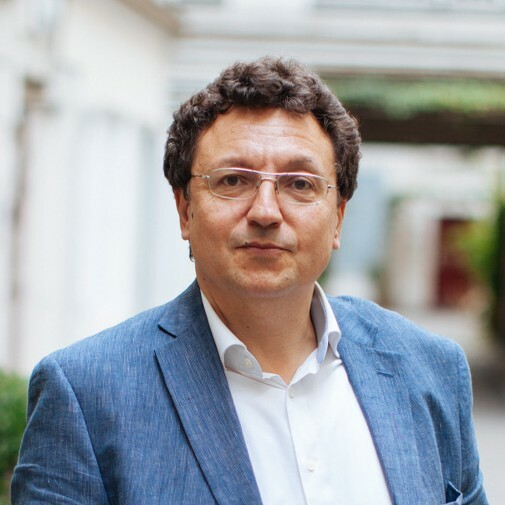 The co-founder and CEO of VizEat, Europe largest social dining platform. The idea for VizEat was born on the shores of the Lake Titicaca in Peru, while Jean-Michel was sharing a traditional meal with the local Indians. 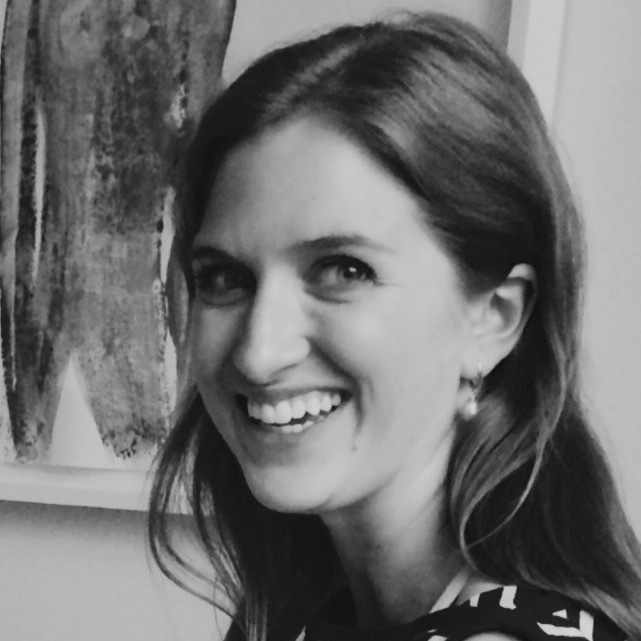 Hillary Smith is Insights Director at Condé Nast’s Food Innovation Group. 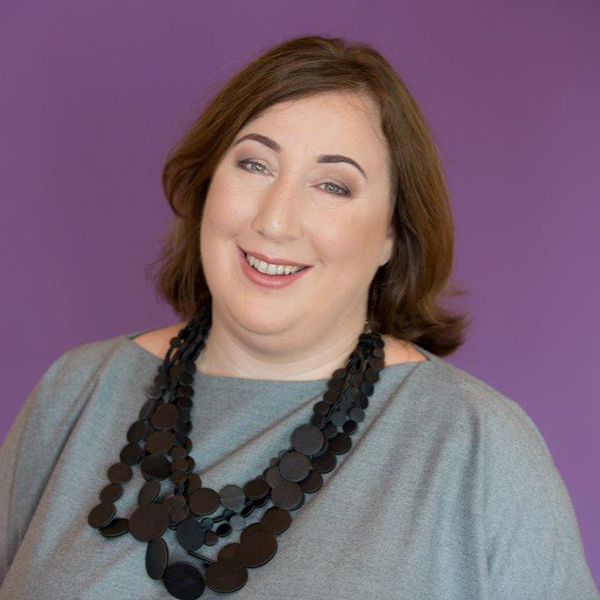 Hillary has over 8 years of experience in insights & strategy, working on consultative projects with blue chip clients. A cook in constant development, who combines innovation with Mediterranean tradition in her recipes. 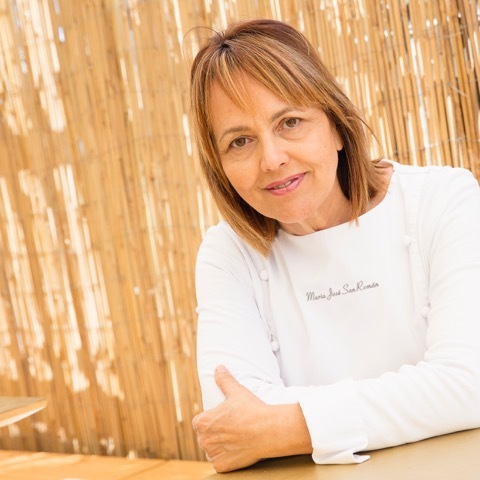 In 2013 her restaurant Monastrell received a Michelin Star. 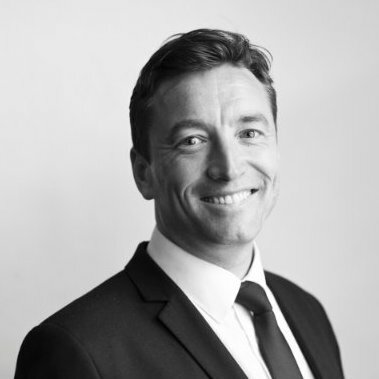 Guy Bigwood is Group Sustainability Director of MCI, the world’s leading provider of strategic engagement and activation solutions. 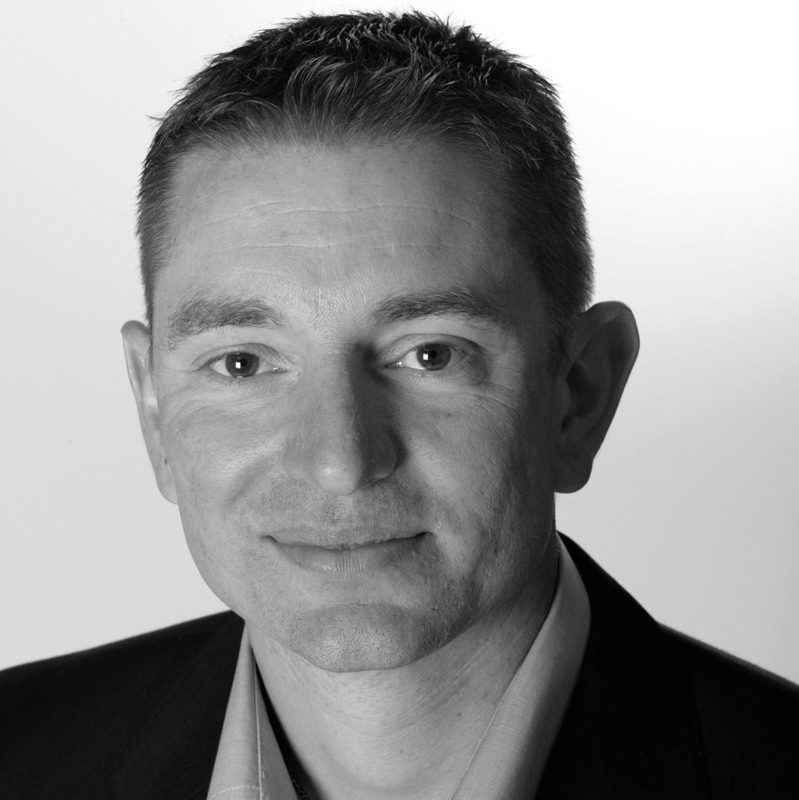 Guy leads MCI Sustainability Services, a global consulting practice. 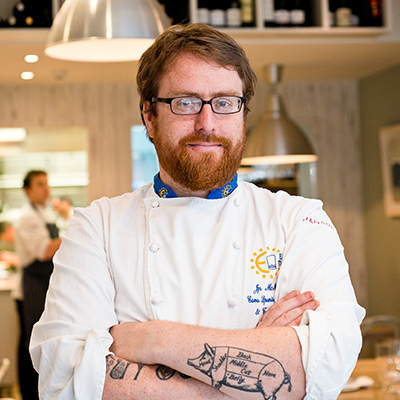 JP McMahon is a restaurateur, chef and educator. 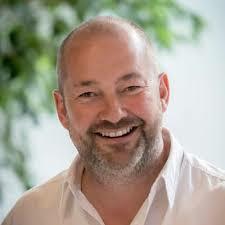 He has three popular restaurants under the brand Eat Galway – Aniar Restaurant, Cava Bodega and Eat Gastropub. 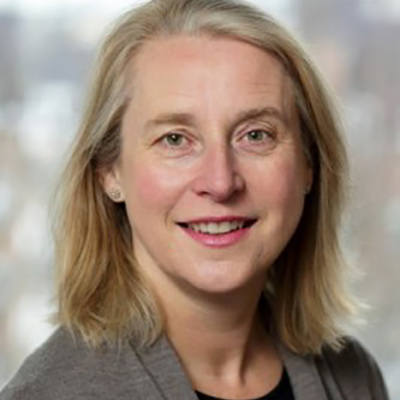 Una FitzGibbon is Bord Bia’s Marketing Director, responsible for effective marketing communications to consumer and business audiences at home and abroad. 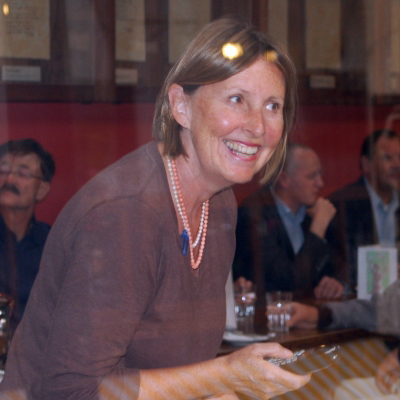 Café Rua now run by Aran and Colleen, was opened by Ann McMahon in New Antrim Street, Castlebar over 10 years ago with the aim of producing uncomplicated food using seasonal and local ingredients. 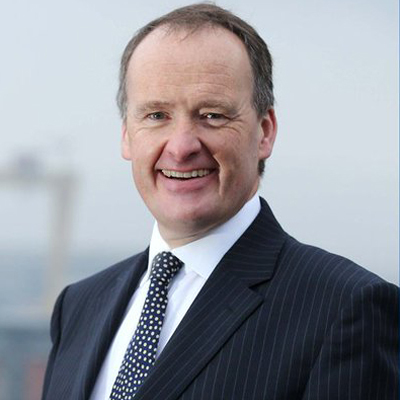 Managing Director Belfast Waterfront and the Ulster Hall. General management in the conference, events and food service industry, including the Rio, London and Beijing Summer Olympic Games. Responsible for managing the brand immersion of over 1.5 million visitors to the Home of Guinness on an annual basis, Catherine is an experienced public speaker and has represented Guinness Storehouse at a number of high profile events including the Northern Ireland Tourist Board Visitor Servicing Conference, the Irish Pubs Abroad Conference and the Marketing Association of Ireland Breakfast Seminars. 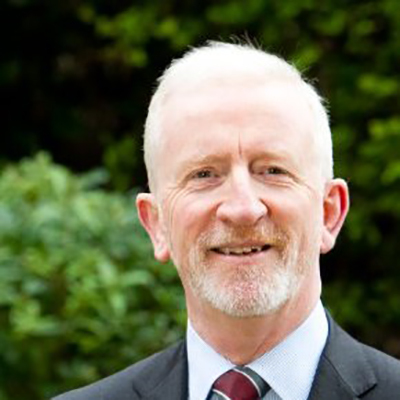 John McGrillen took up his post as CEO of Tourism NI on 1 July 2015. 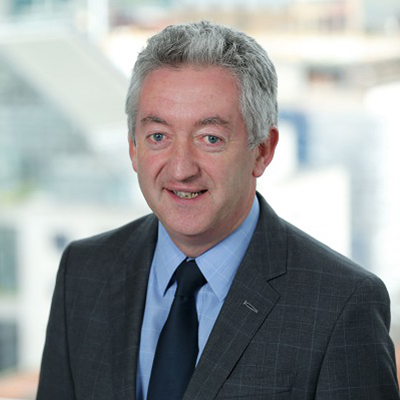 A former board member of Tourism NI, John was previously Director of Development at Belfast City Council. 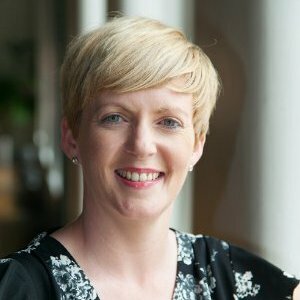 Siobhán McManamy is director of markets for Tourism Ireland, the organisation responsible for marketing the island of Ireland overseas. 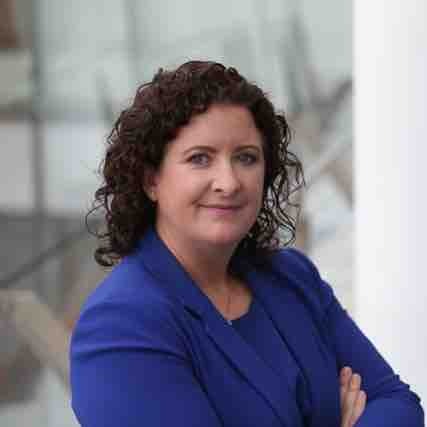 She is responsible for Tourism Ireland’s operations in more than 20 markets around the world. 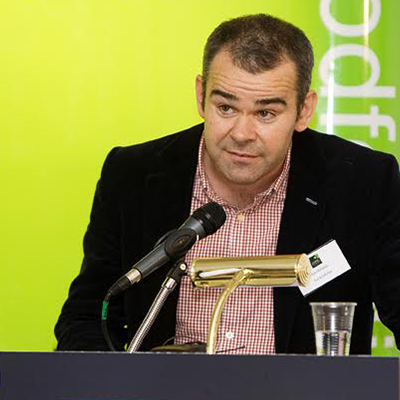 Head of Food Tourism, Hospitality Education, & Standards at Fáilte Ireland, the National Tourism Development Authority. 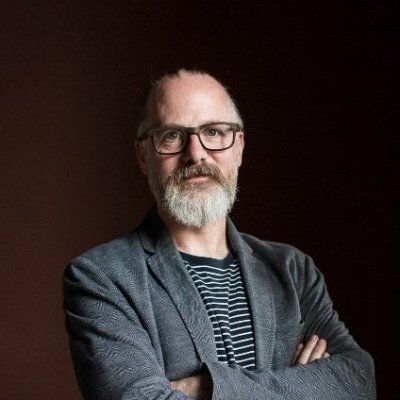 Ciarán is a Designer, Brand Strategist and founder of Zero-G and specialises in Brand Definition, Brand & Communication Strategy, Brand Creation & Engagement; Brand Identity Systems; Information Design; Creative Team Facilitation and Idea Generation. Director Ireland 2016 working with a wide range of stakeholders across Government, Community, Diaspora, and Enterprise to develop and deliver a programme of activity for the Ireland 2016 centenary commemorations drawing inspiration from the ideals of 1916 and the events of that time. 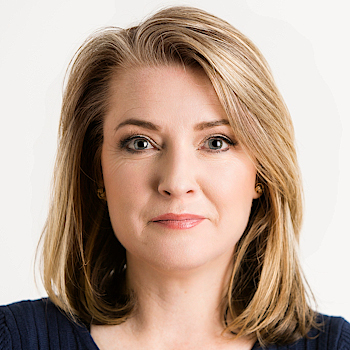 In 2014 Fiona became the founding Director of EPIC Ireland Dublin’s newest museum following a career in financial services In Ireland the UK and the USA. 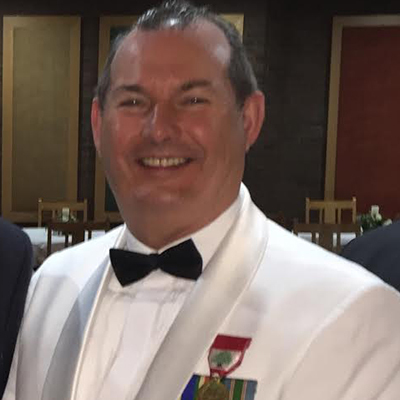 As Managing Director of Northern Ireland’s largest locally-owned hotel group, Howard is a very well-known and respected member of the tourism industry. 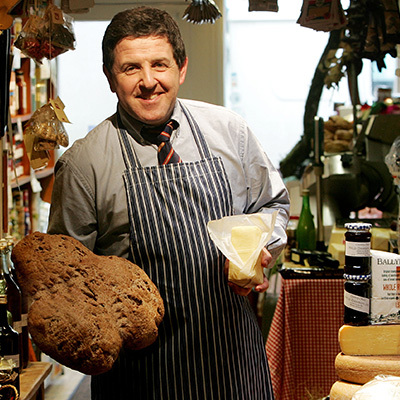 Peter Ward is owner of Country Choice, an independent delicatessen, café and supply business established by Peter and Mary Ward in 1982. 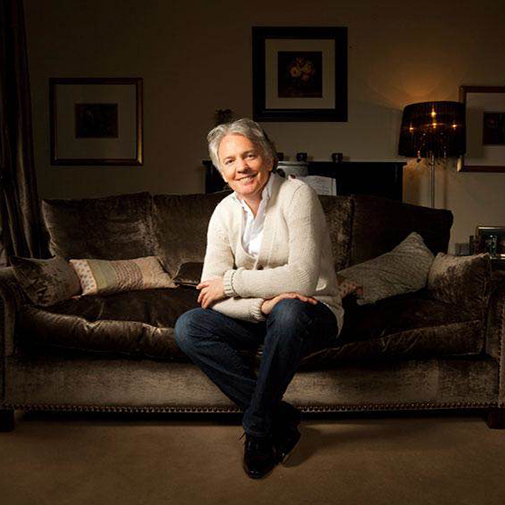 Dr Michael Martin has been immersed in the tourism industry for over 20 years. He created Cobh’s internationally acclaimed Titanic Trail Guided Walking tour. 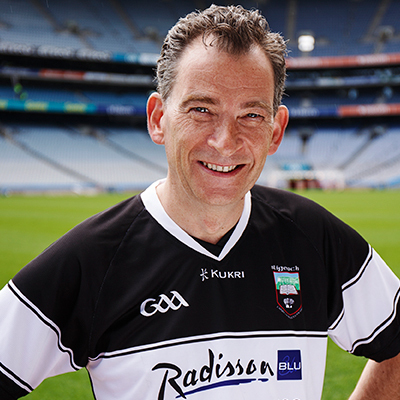 Mark has overall responsibility for Croke Park Meetings & Events, Premium, Suites and Match Day and Events Hospitality. Cork city’s historic gourmet Mecca The English Market is home to Farmgate Cafe where Kay Harte is committed to producing dishes with a local flavour, and which reflect the bounty of the famous food market beneath. Head of Marketing, Sales & Reservations at Shannon Heritage Ltd. Along with our sister company in Shannon Airport we offer a gateway to the Wild Atlantic way & many other unique Irish experience’s.